When you wear a Rolex, you sometimes feel like you’ve got a target on your back – or, more accurately, on your wrist. Plenty of people admire your watch, but plenty have a real dislike for the brand. They think the brand is too blah, too over-rated. Too over-priced. Maybe they think wearing one telegraphs that you’re a rich snob, or worse, a poseur. Well, we’re here to tell you, ignore them. Wear your Rollie with pride. Why? Well, last February we posted an article called Five Reasons To Be Proud Of Your Rolex. 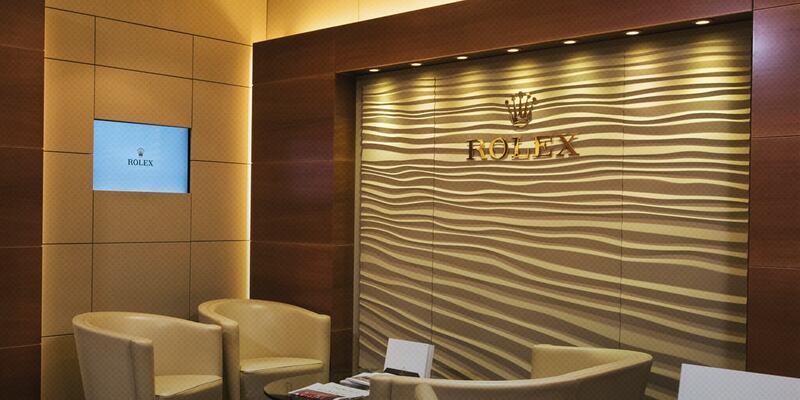 Now we’re back with five more reasons you should be proud of wearing Rolex on your wrist. See if these don’t stir your Rolex-loving soul, just a little. Quality and accuracy. Rolexes were the first to achieve chronometer certification (basically, a chronometer is certified to be accurate to -4/+6 seconds per day). Each year they have more movements certified as chronometers than any other brand. Quality control and workmanship must be outstanding. Resale value. Resale value for Rolex watches is consistently high. That’s why Beckertime exists! And every few months, auction results for the more rare and desirable references, or exceptionally fine examples, fetch higher prices than any other brand, save one. Prestige. You’re in good company. Entertainers like Paul Newman, Steve McQueen, Ellen DeGeneres, Jennifer Aniston, and Adam Levine have all worn Rolex. Sports figures like Tiger Woods, Jack Nicklaus, Roger Federer, Gary Player, and Arnold Palmer wear Rolex. And Heads of State like Dwight Eisenhower, Winston Churchill, Fidel Castro, even the revolutionary Che Guevara, have worn Rolex. Story. At least two famous fictional tough guys, Doc Ford and James Bond each wore a Submariner while outsmarting and outpunching the bad guys on land and sea, not to mention in the air. And there you are. Five more reasons you should be proud of your Rolex. Now don’t let the haters tell YOU what watch to wear.